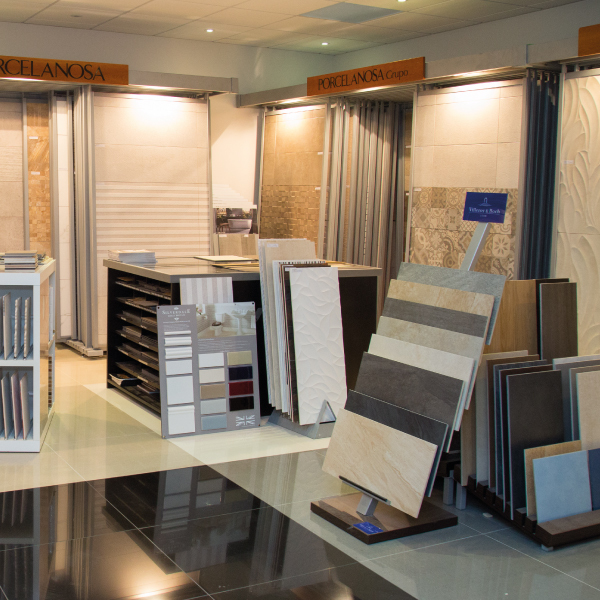 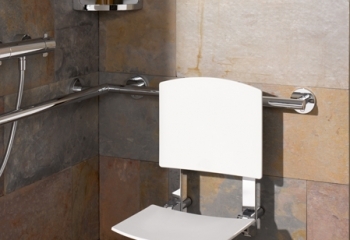 Bubbles Bathrooms are the local specialist bathroom supplier in Basingstoke, with over 40 years’ experience in disabled bathroom design and installation in Basingstoke. 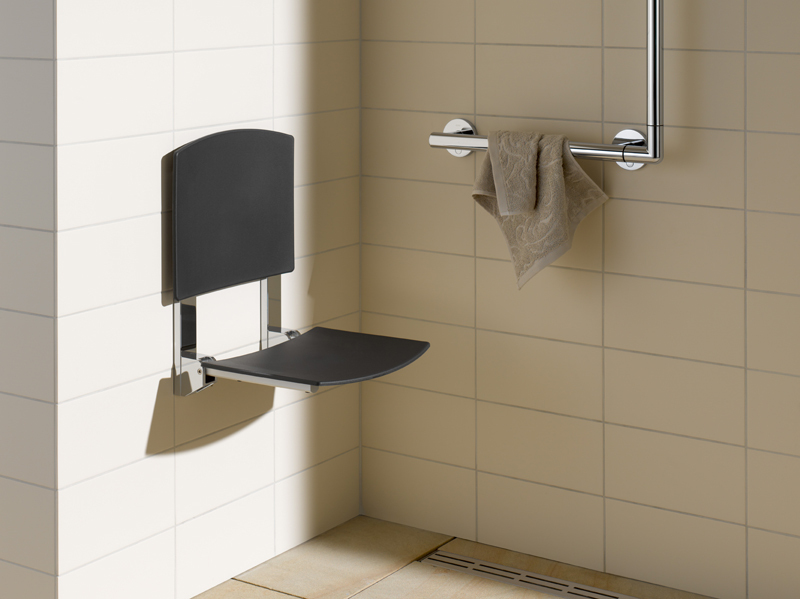 Offering a range of disabled showers, and toilets ready for your bespoke disabled wet room installation. 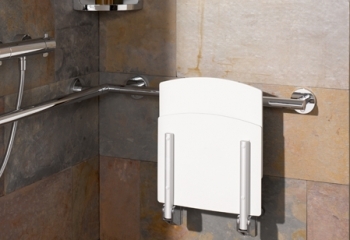 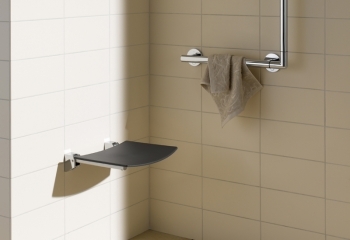 From needing assistance getting into and out of the bath to level-access showers, Bubbles Bathrooms and Tiles have a plethora of products available to help keep your bathroom facilities accessible. 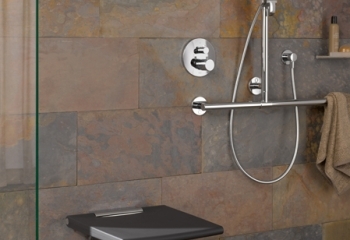 With our knowledge and expertise, we can ensure that your bathroom, shower room or cloakroom looks as stunning as the rest of the bathrooms we design and install. 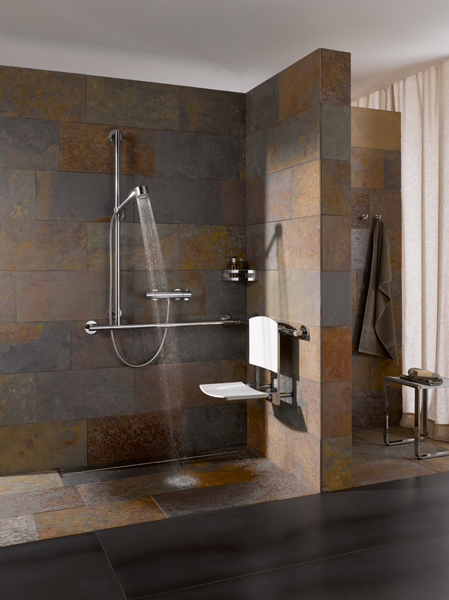 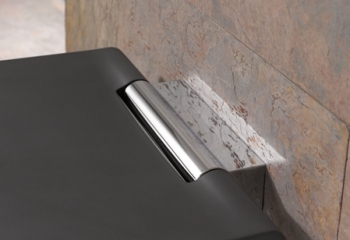 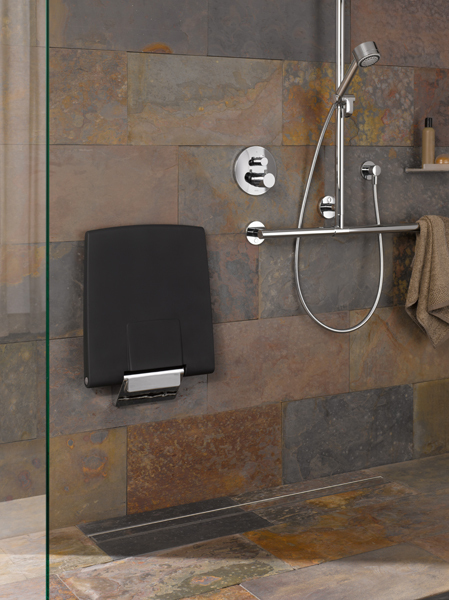 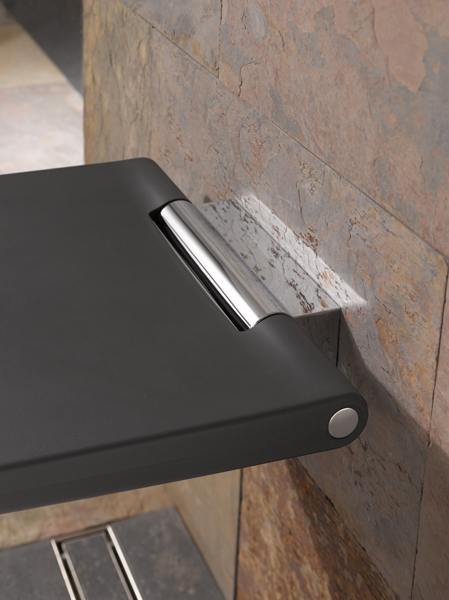 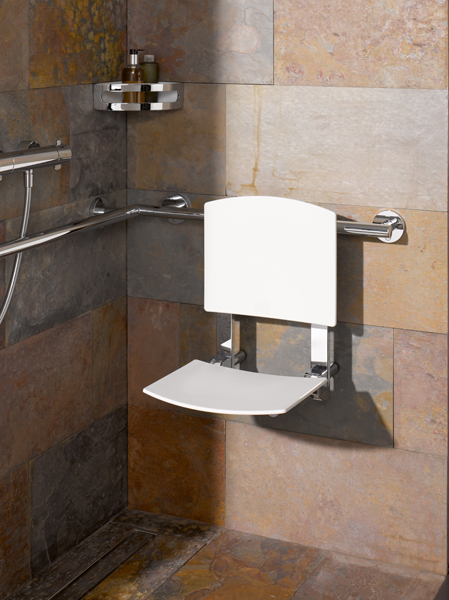 Correctly positioned grab bars can assist with steadiness in the shower, or getting in and out of the bath. 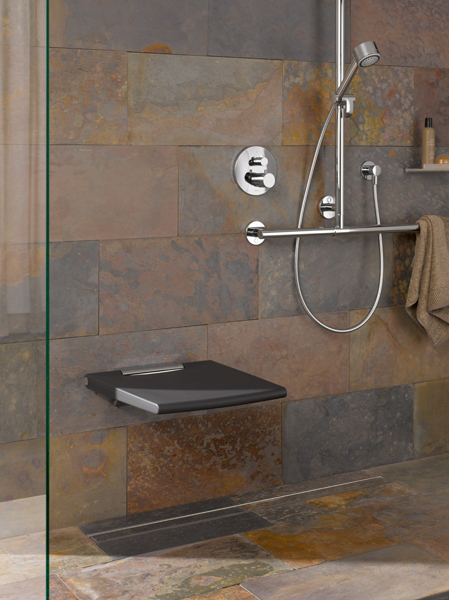 Shower seats can be built-in, wall mounted or even fixed between the glass and opposite wall for a very modern look. 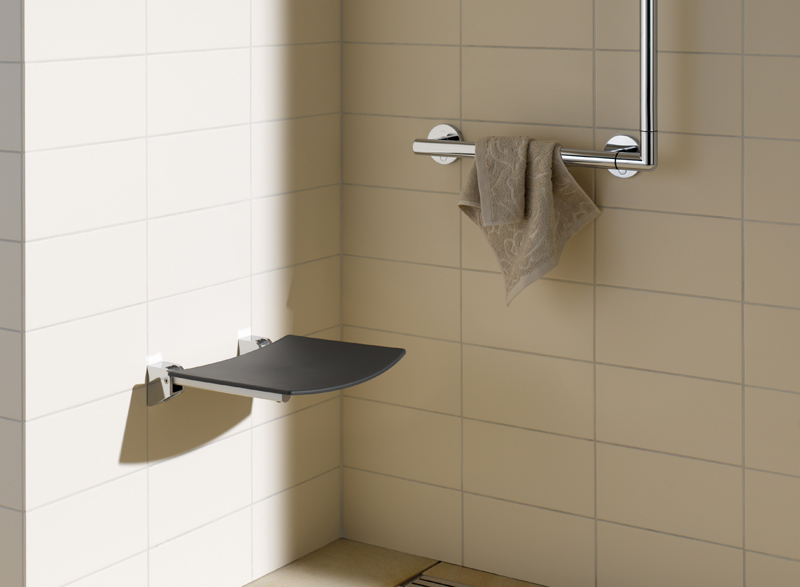 Walk-in shower enclosures can be installed with low-level or level access trays or beautiful wetroom shower areas can be created. 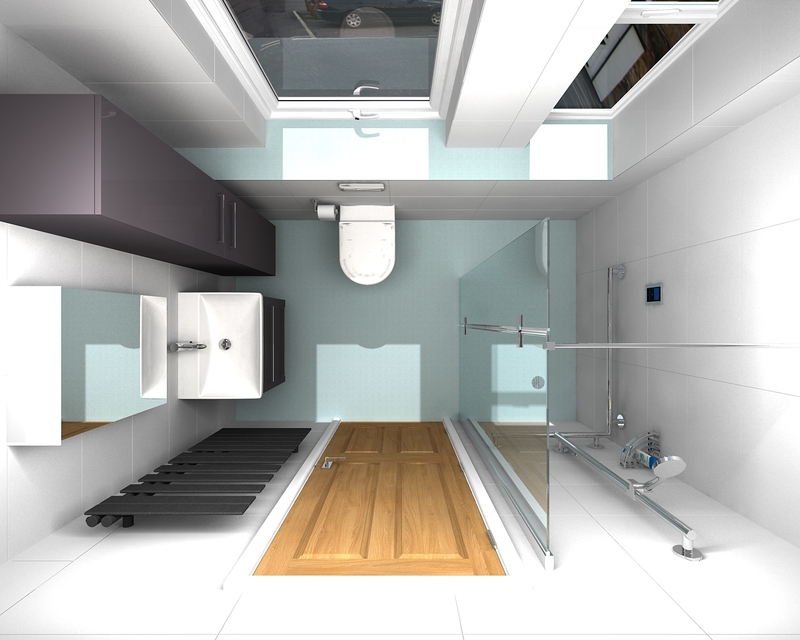 Low level baths are available, that ease access in and out without the downside of having a door to the bath (where you have to sit in the bath whilst it fills and empties). 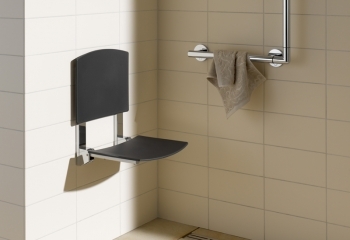 Wall-hung toilets and basins can be positioned at heights to suit you, or “comfort-height” floor standing models are available. 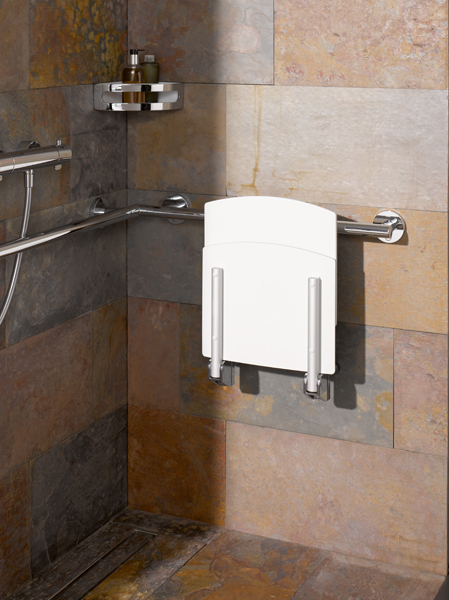 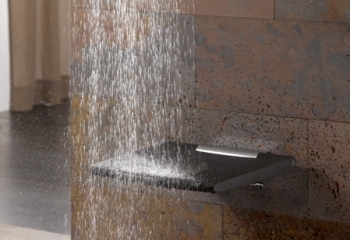 Shower toilets mean you can wash personal areas at the touch of a button. 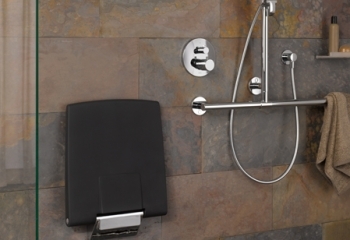 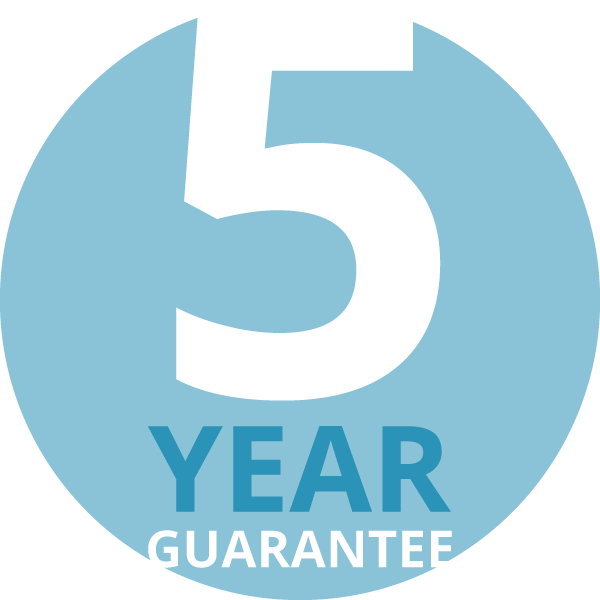 Much of this work can be carried out without any VAT needing to be charged, potentially saving thousands of pounds. 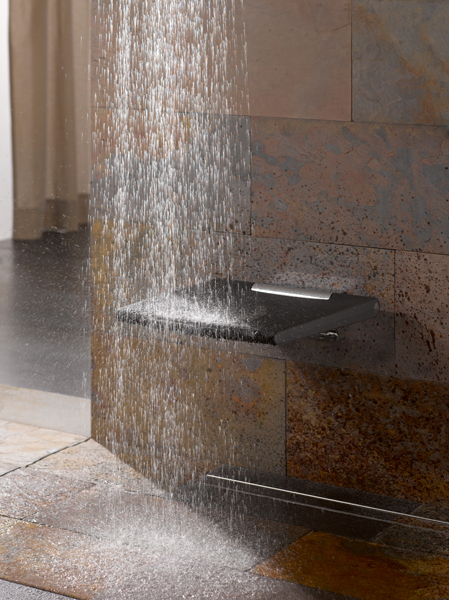 Please contact us to find out more about this and to see how we can make your bathroom work for you.